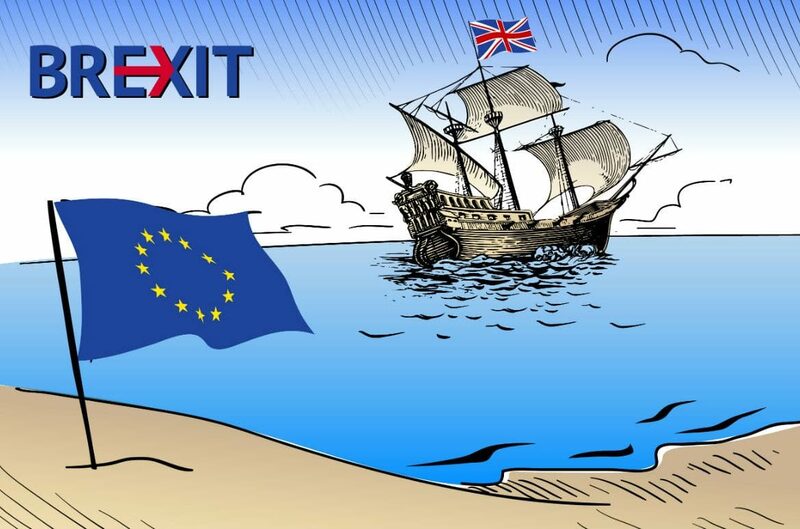 Raheem Kassam: UK’s “No Deal” Parliament Has Betrayed Britain…….. – The Tundra Tabloids……. I don’t buy into the argument that a vote taking place three years ago is no longer valid today. A process was organized, given legitimacy (meaning a recognized, binding process) and carried out. According to the logic of those who reject the result of the Brexit vote, any vote on any issue that involves any length of time before being enacted upon, is therefore illegitimate. Nonsense. Time does not negate the result of a vote, that process is everything, it’s what gives civil government it’s legitimacy. Remove that and you have chaos, anarchy. The news that Britain’s parliament rejected a “no deal” Brexit means the elected representatives of the people have officially snubbed the will of the people, arguably rendering them treasonous. Constitutionally, the public are sovereign through parliament and the monarch, but both halves of that whole have proven themselves unable or unwilling to see through the public’s will: Brexit. So we find ourselves in constitutional crisis. Does parliament have to be dissolved? Should someone let Her Majesty The Queen know she needs to use what little of her powers she has left? Will there be riots? Ideally, all the above. But likely? Not so much. Let it be a lesson to American readers that without recourse, the establishment can and will run roughshod over the people. That’s why your Second Amendment is so important. Not that I need to tell you that. But for Brexit, almost all is lost. And that’s what the Prime Minister Theresa May wanted all along anyway. She campaigned for the “remain” side during the referendum, and she’s still a Remainer. So are all of her staff. So are all of our bureaucrats and civil servants. Effectively, we’ve witnessed the greatest betrayal of people in Britain in the nation’s long and rich history. That is saying something. So what happens next, realistically? Previous Post Previous Post Germany: Murder of woman has strong markers of being “honor” related……. Next Post Next Post Tommy Robinson’s Court Case Resumes Today (updates here), Tommy’s Flips Proves Cambridgeshire Cops Wrong…….